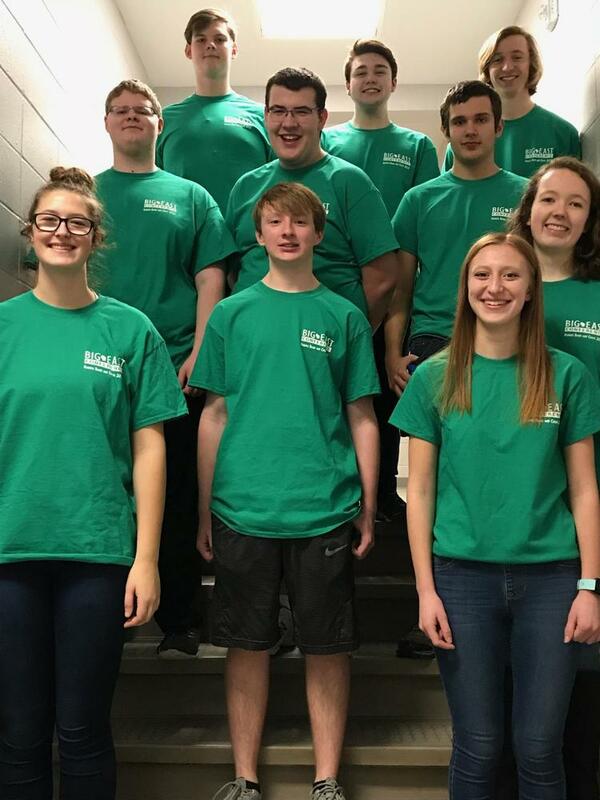 The following students were members of the Big East Conference Honors Band for the 2018-2019 school year. Students participated in a concert at the Capitol Civic Center in Manitowoc, on Thursday, January 4th. This years conductor was Mark Fonder from Ithaca College. Congratulations!